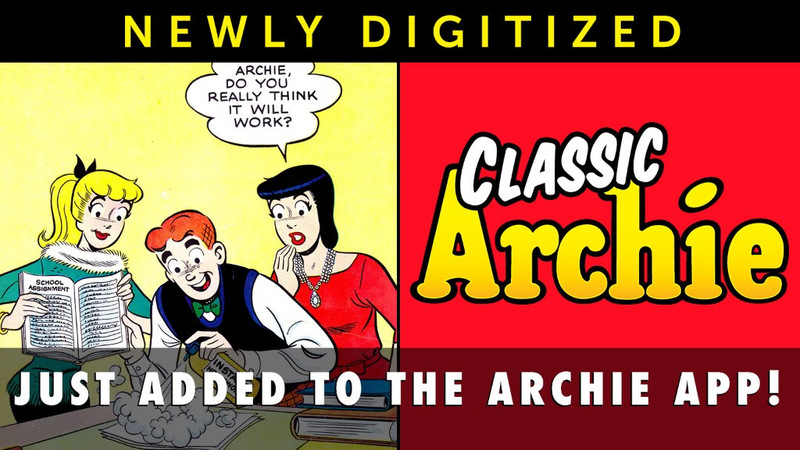 Here are the latest digital comics and sales from Archie Comics this week. 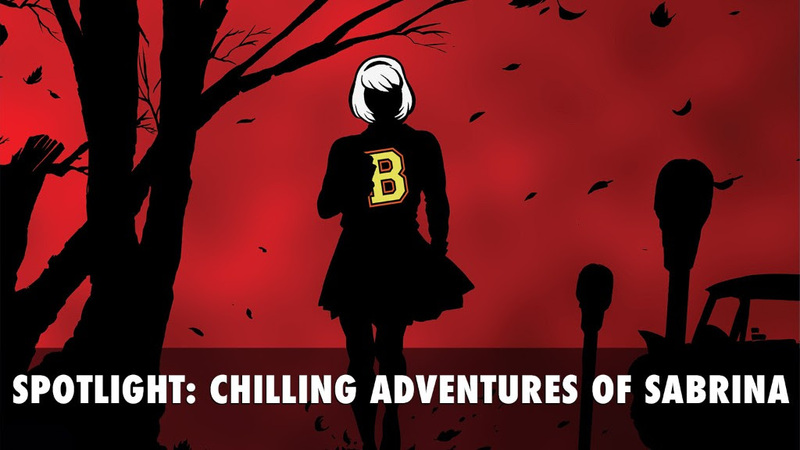 Now on sale in the Archie App: Chilling Adventures of Sabrina! 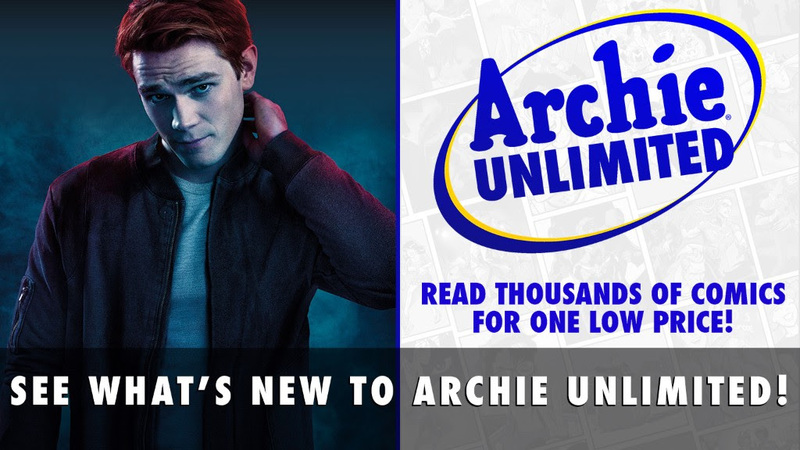 RIVERDALE #11 and more just hit Archie Unlimited . . .
. . . and classic ARCHIE issues #132-134 have been added to the app!